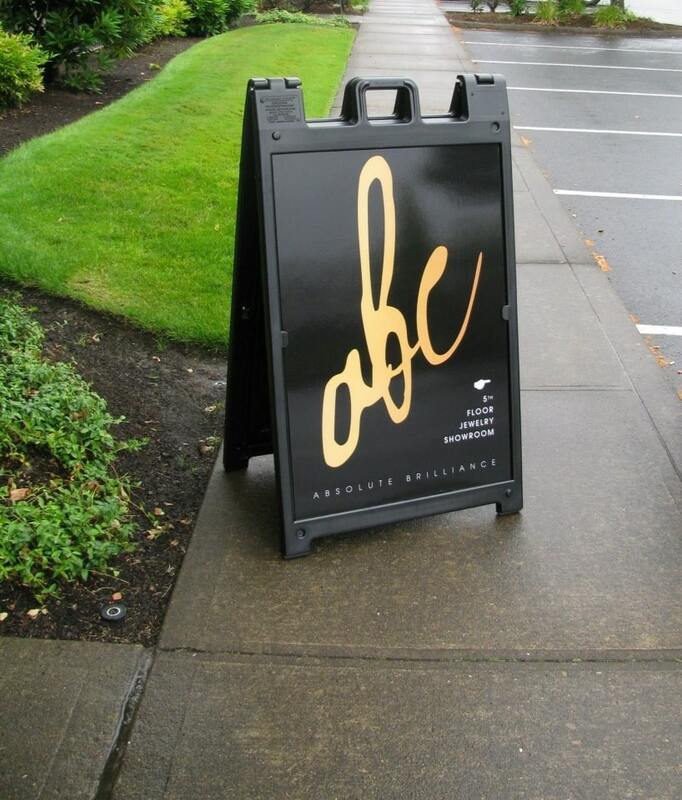 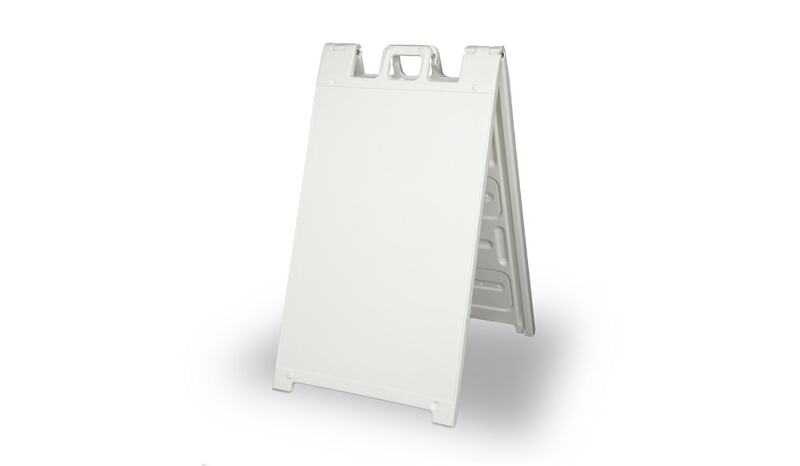 This heavy-duty plastic A-frame is the perfect solution for sidewalk advertising. 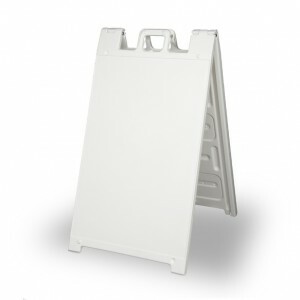 The frame can be filled with sand or water for greater stability. 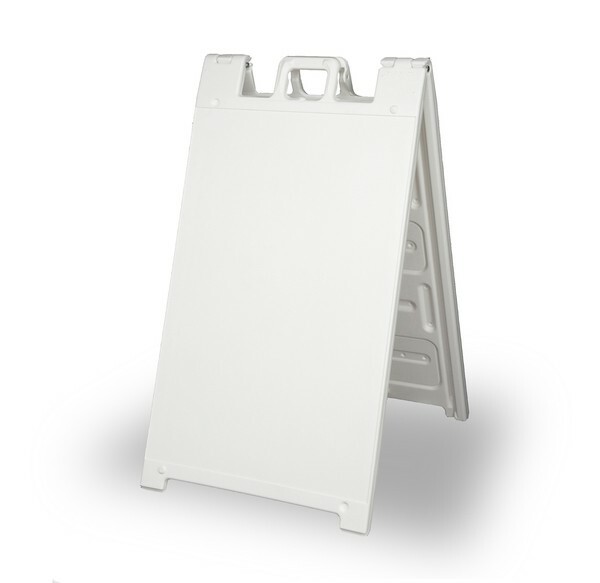 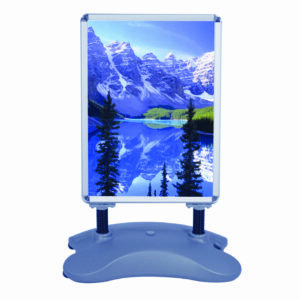 The double sided hardware includes regressed sign area that helps to protect sign faces. 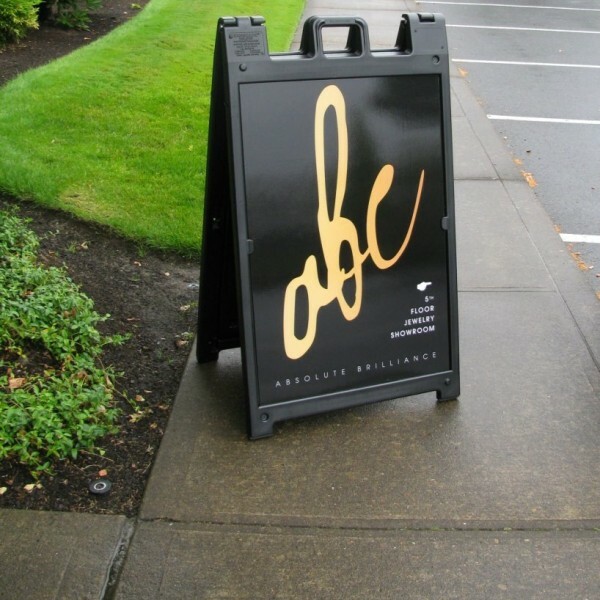 Up to two graphic prints with matte or Gloss lamination are available at no additional cost.